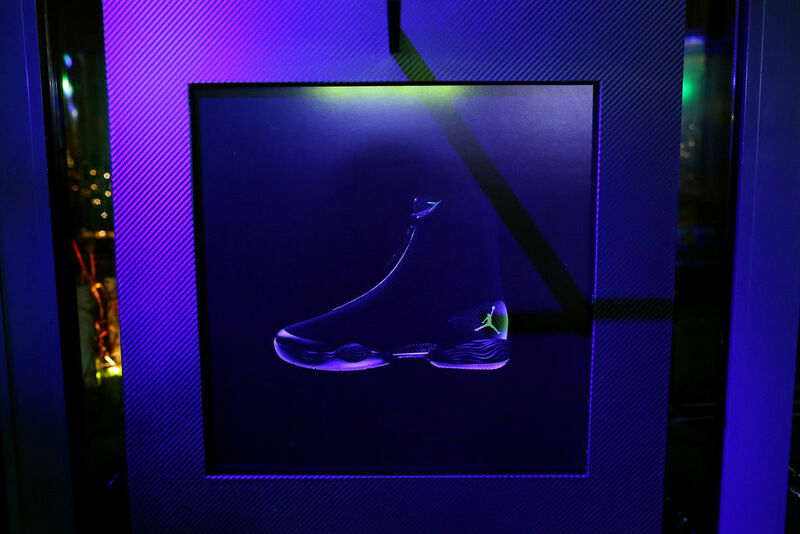 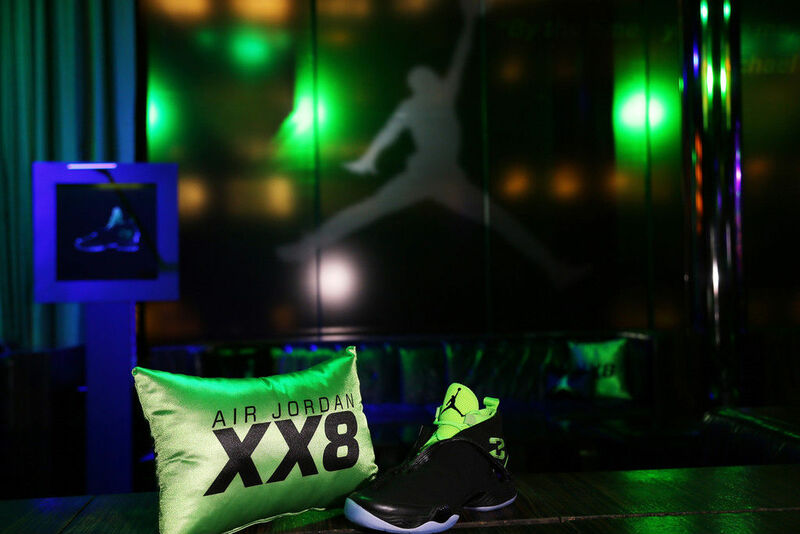 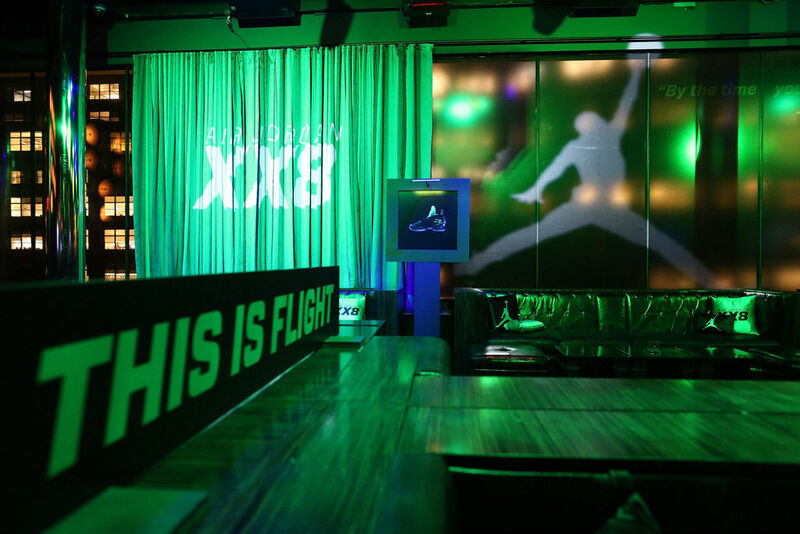 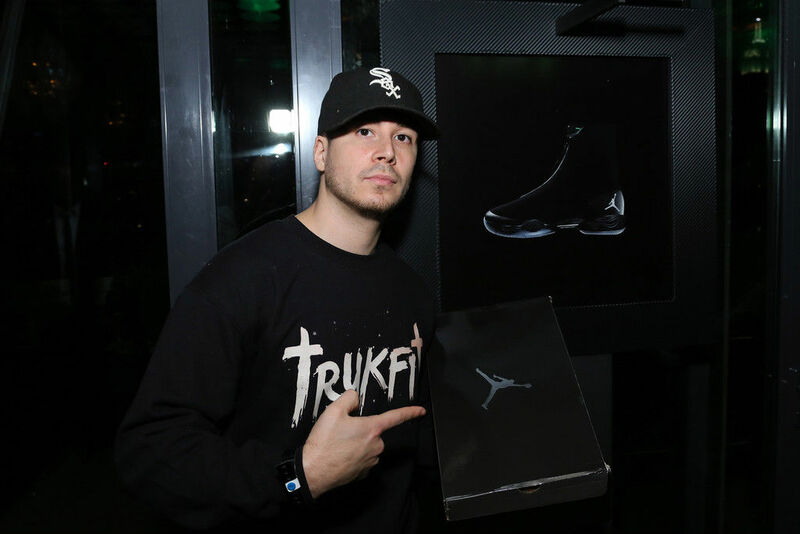 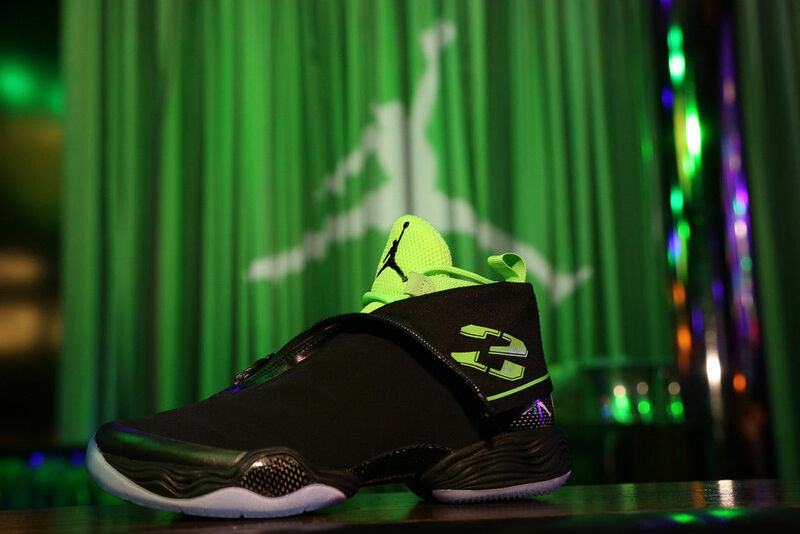 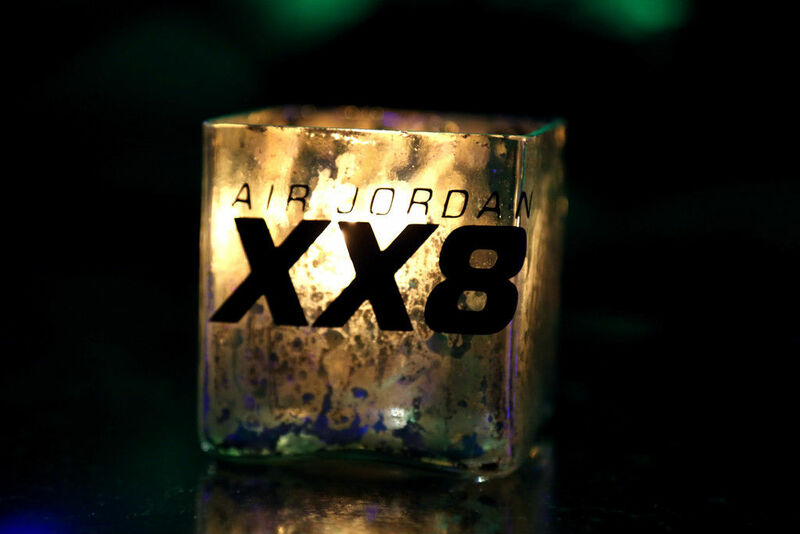 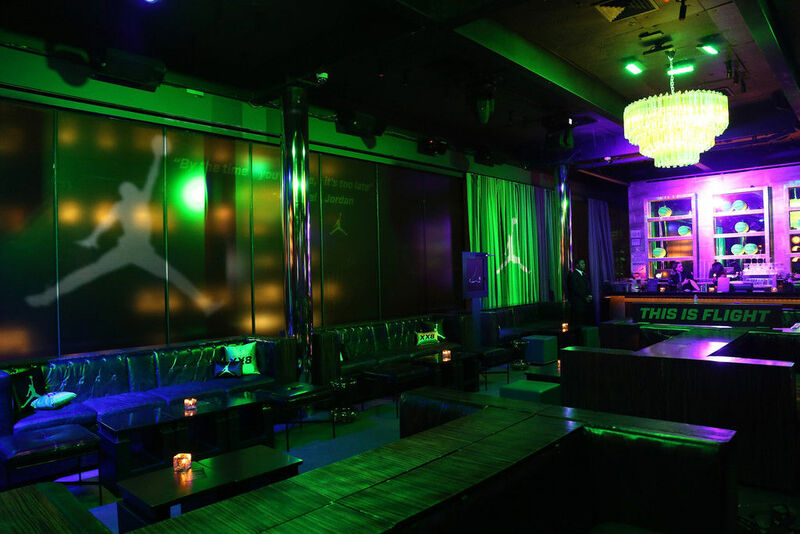 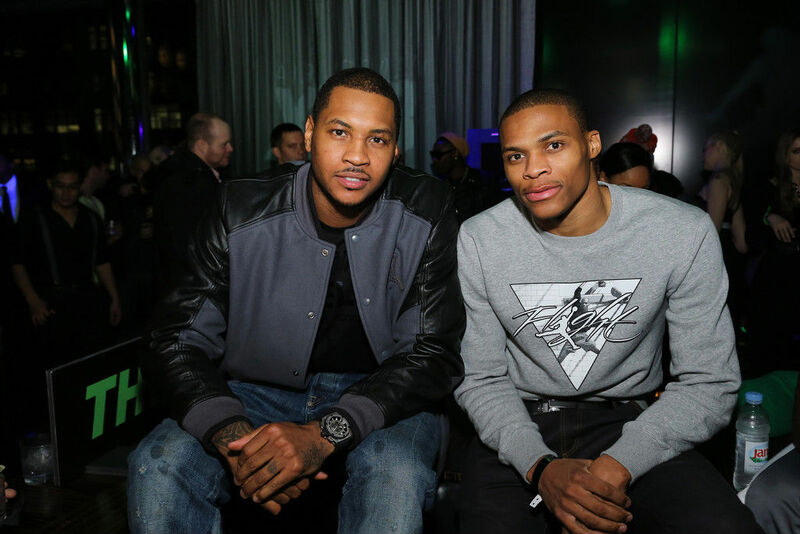 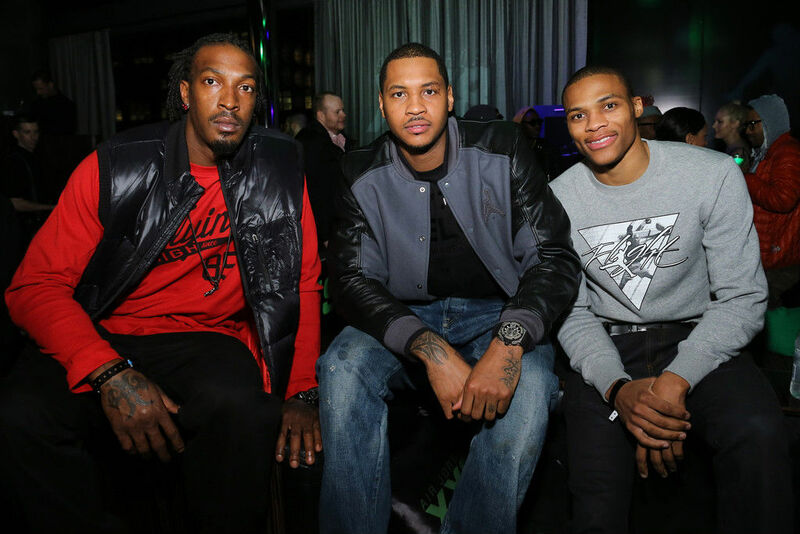 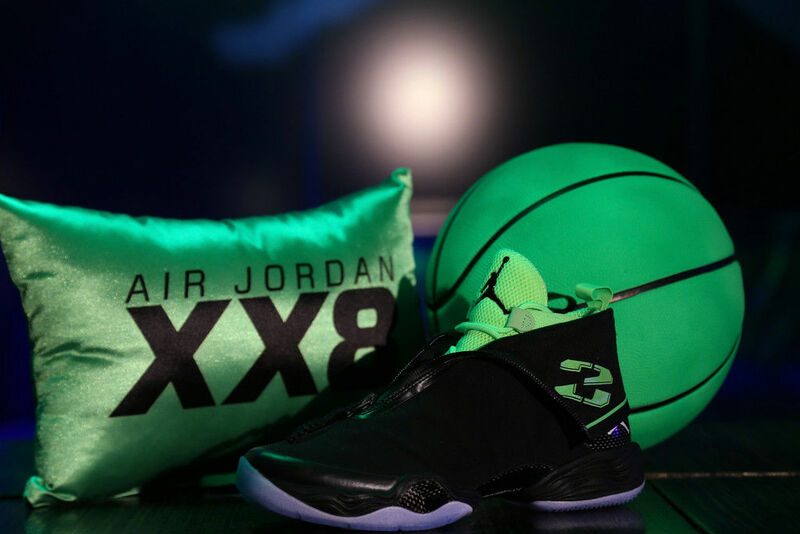 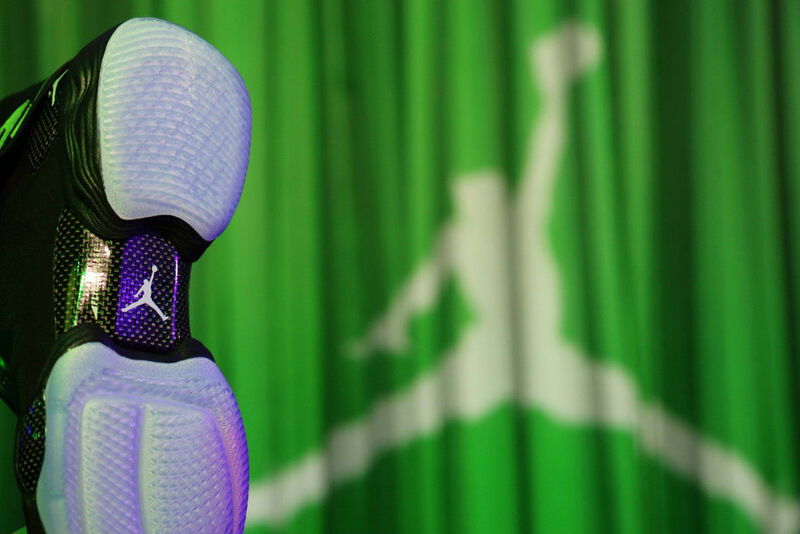 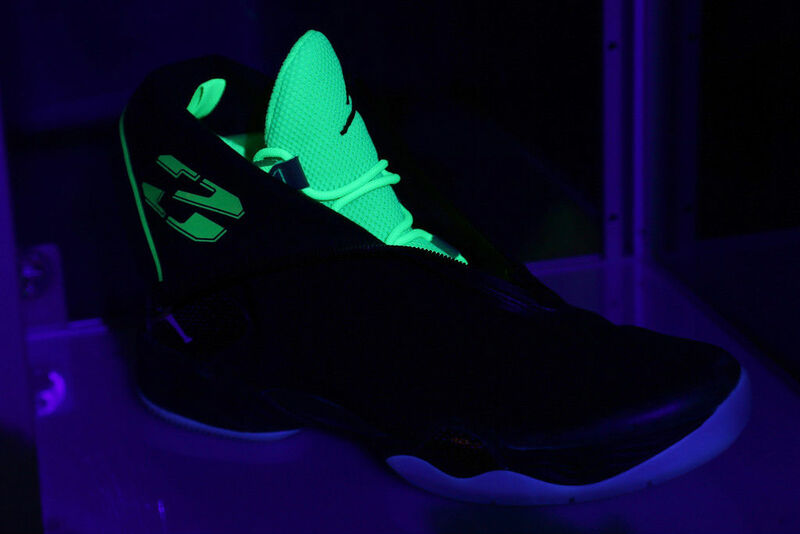 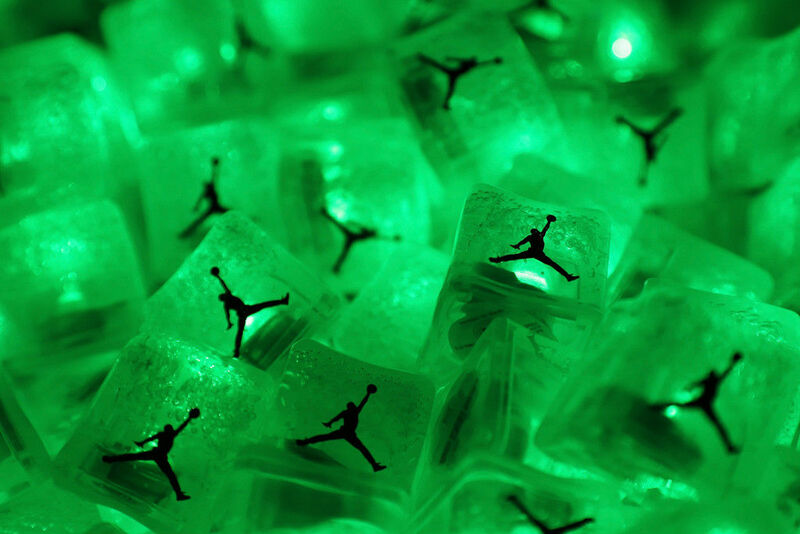 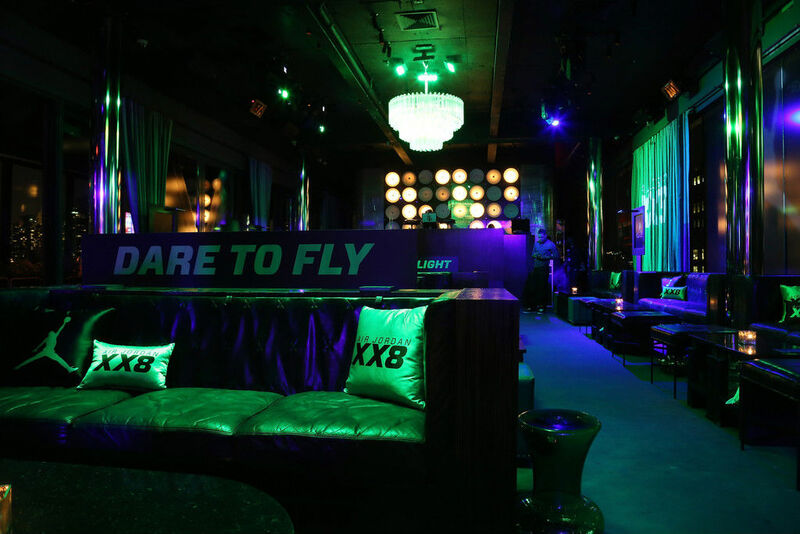 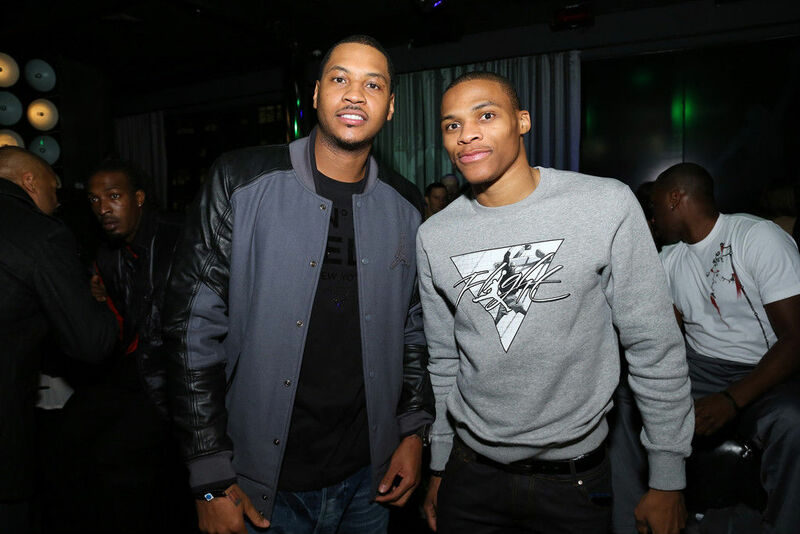 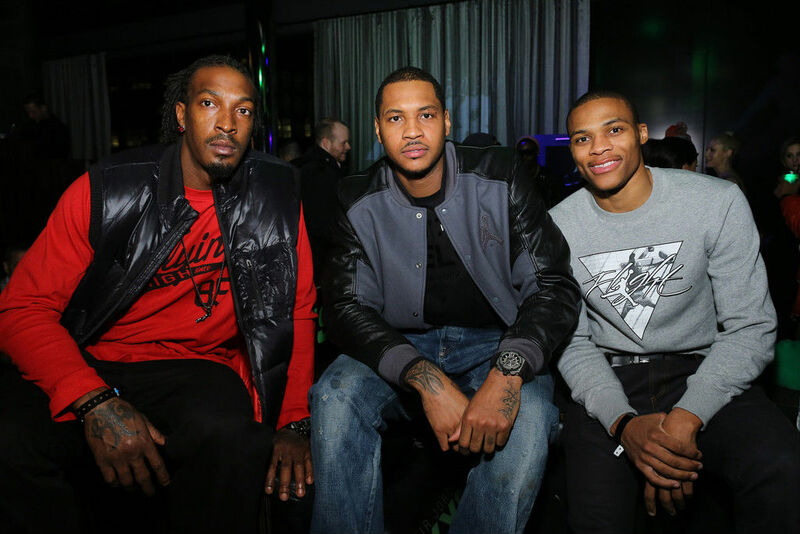 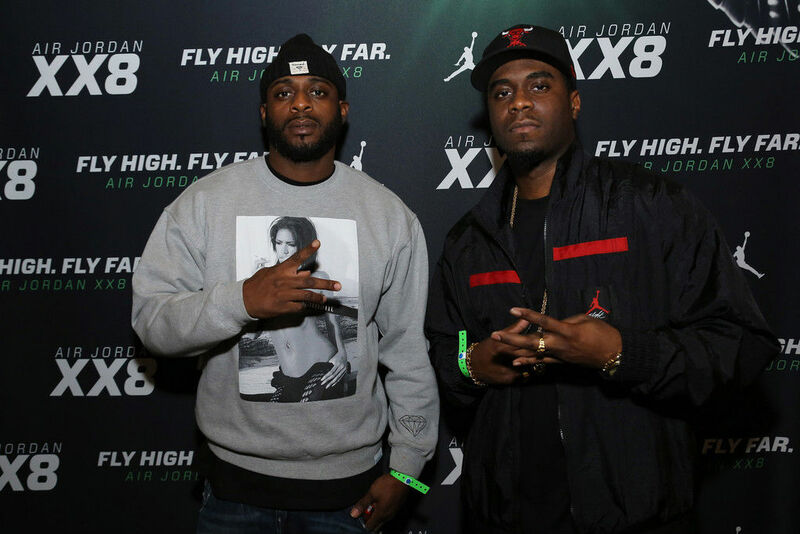 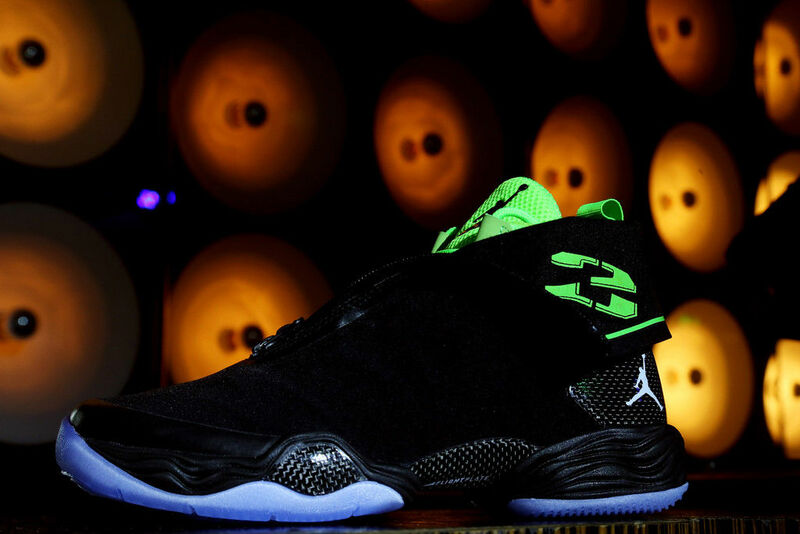 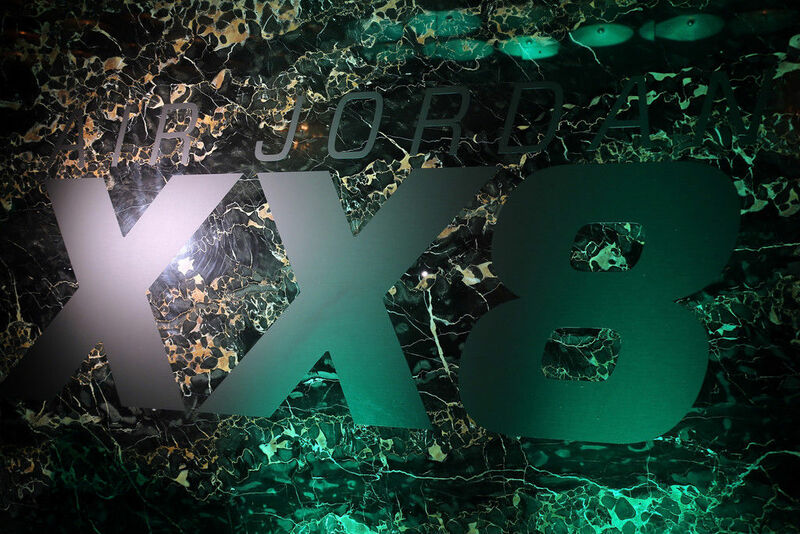 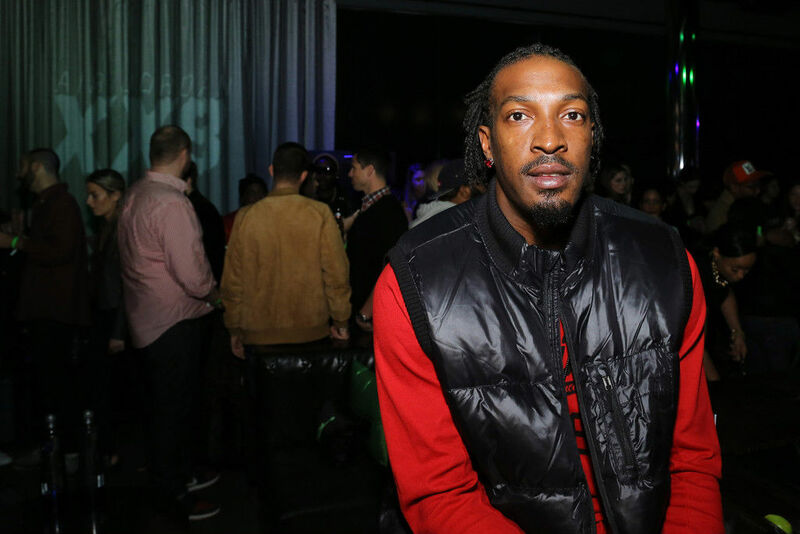 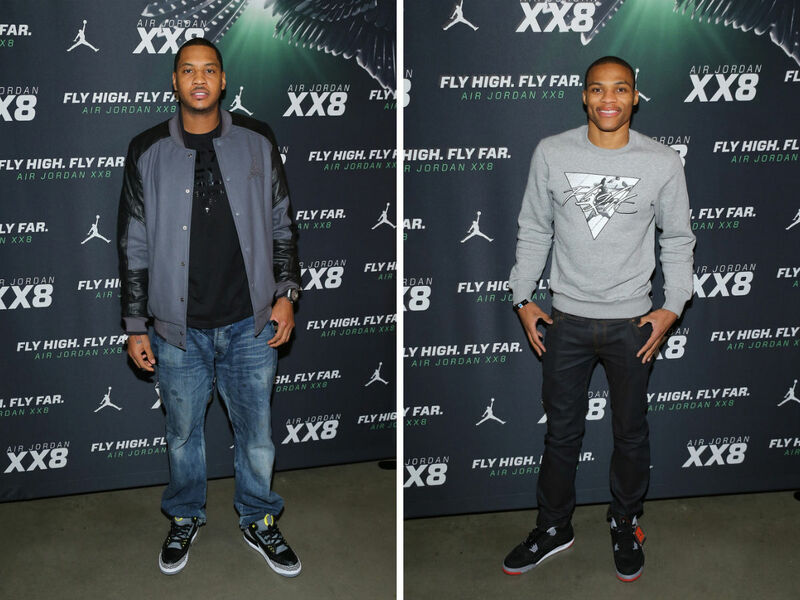 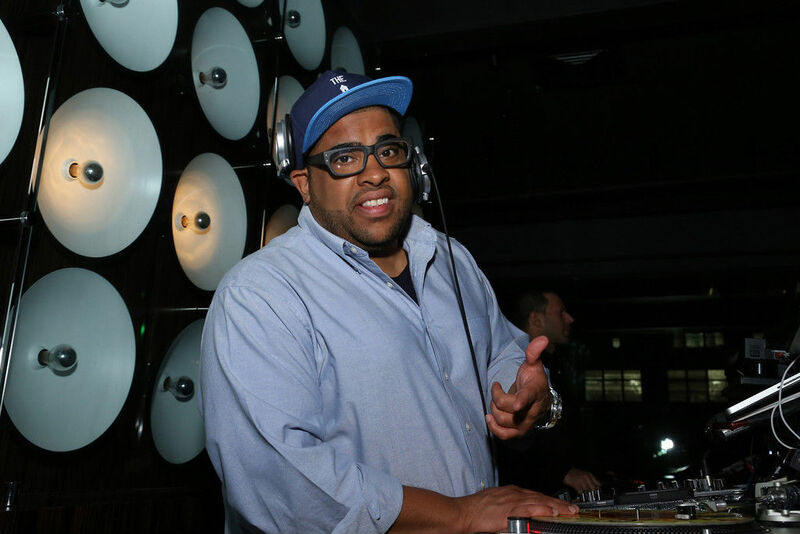 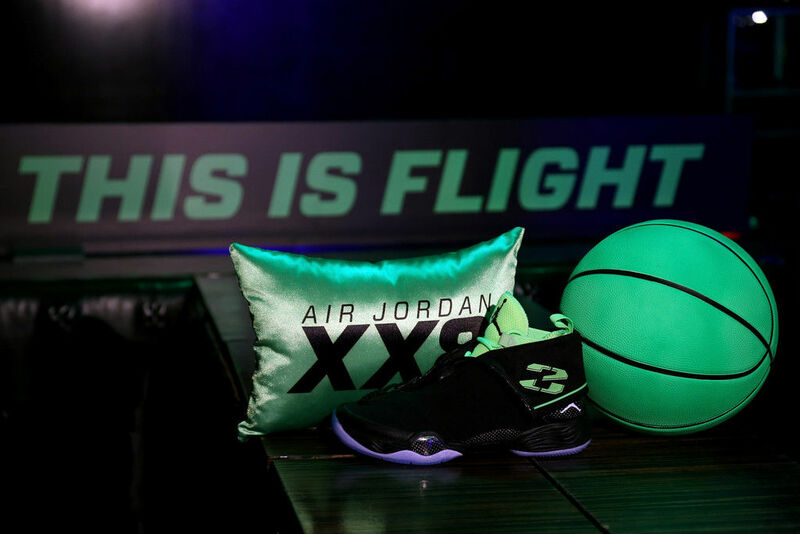 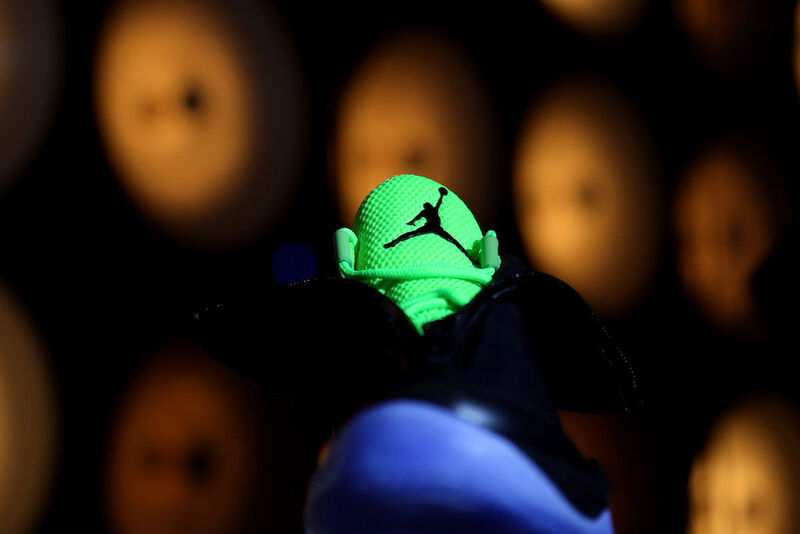 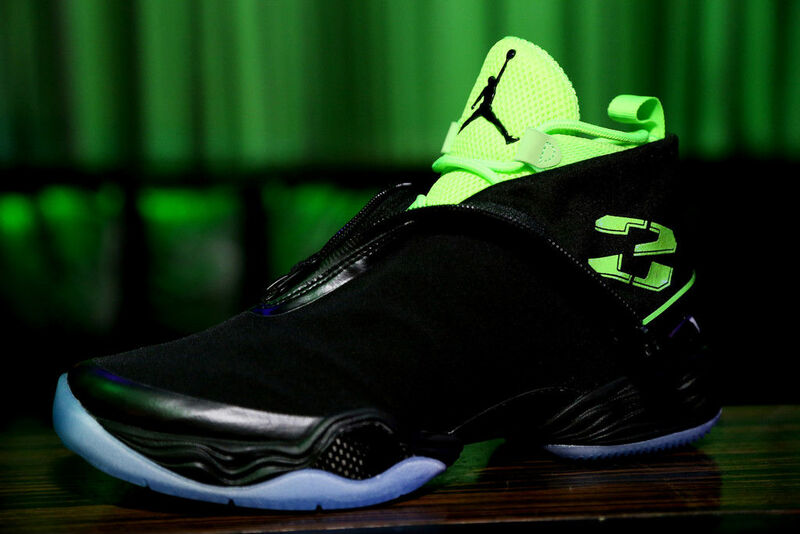 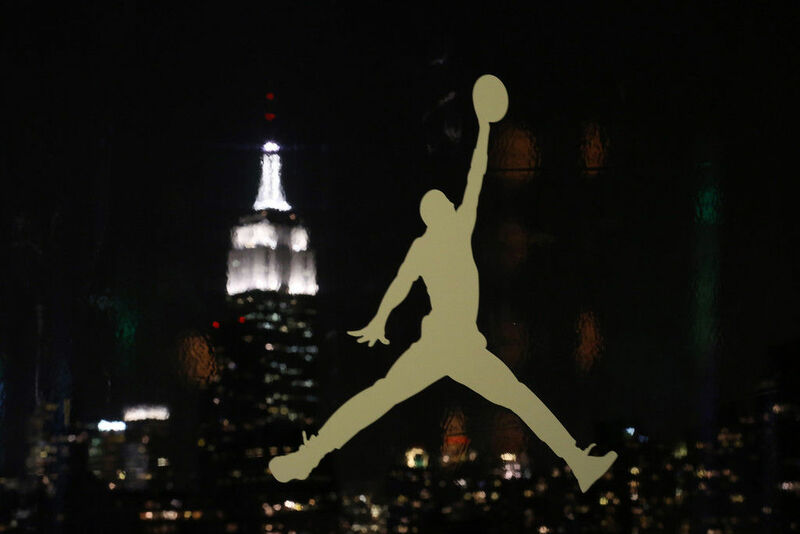 Following the official unveiling of the Air Jordan XX8 on Monday, several Jordan Brand athletes and celebrities gathered at Dream Downtown in New York City for the 'Dare to Fly' after party. 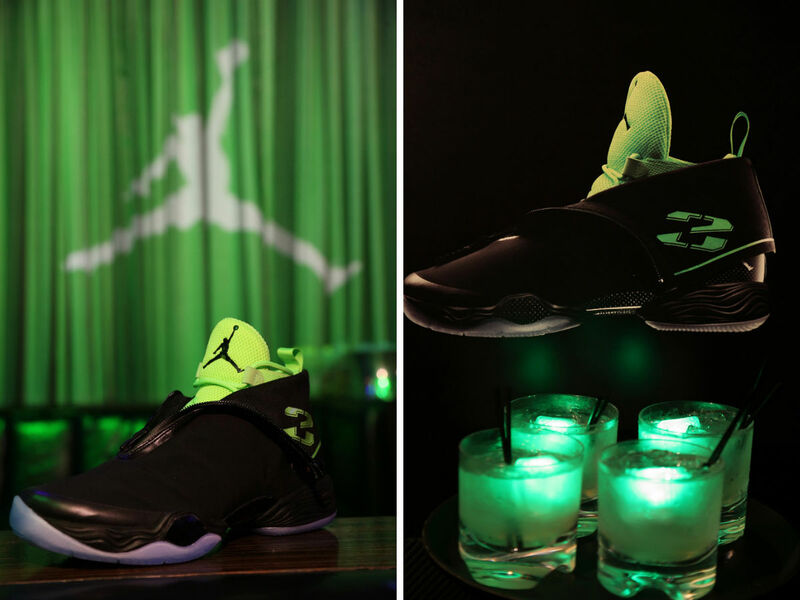 Following the official unveiling of the Air Jordan XX8 on Monday, several Jordan Brand athletes and celebrities gathered at Dream Downtown in New York City for the 'Dare to Fly' after party. 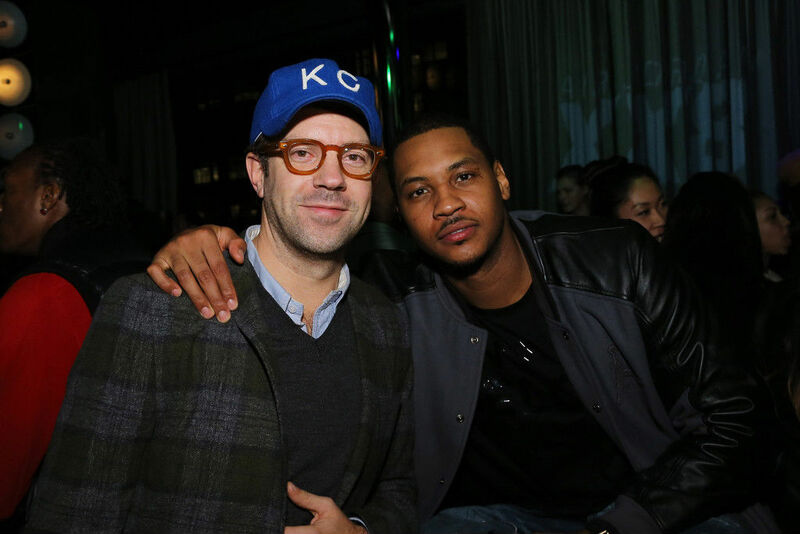 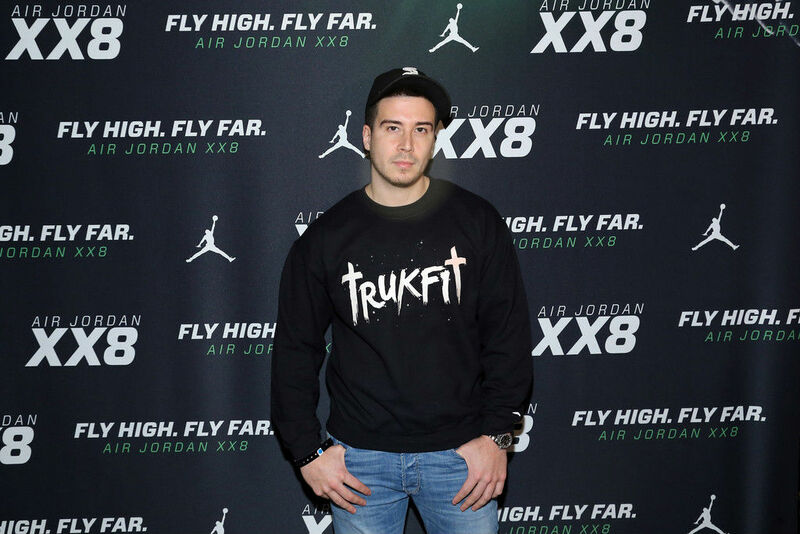 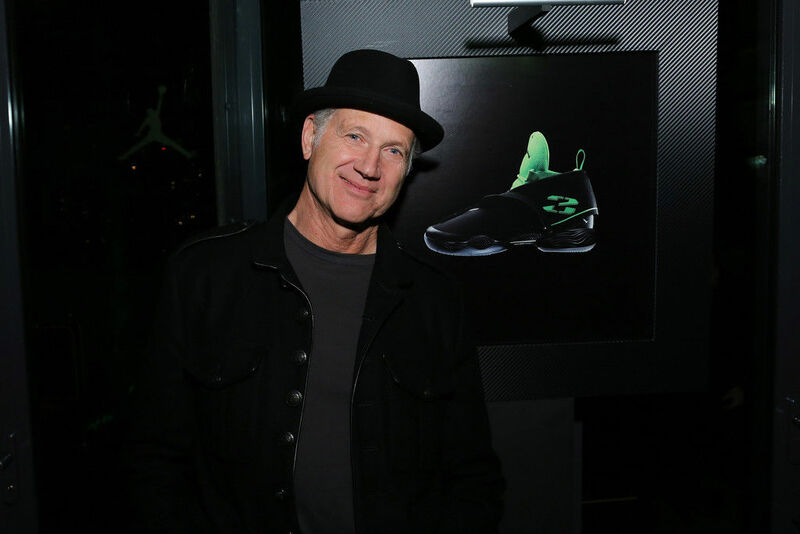 Brand ambassadors Tinker Hatfield, Carmelo Anthony, Russell Westbrook were all in attendance, as well as Celebrity Sneaker Watch regulars Vinny Guadagnino and Jason Sudeikis. 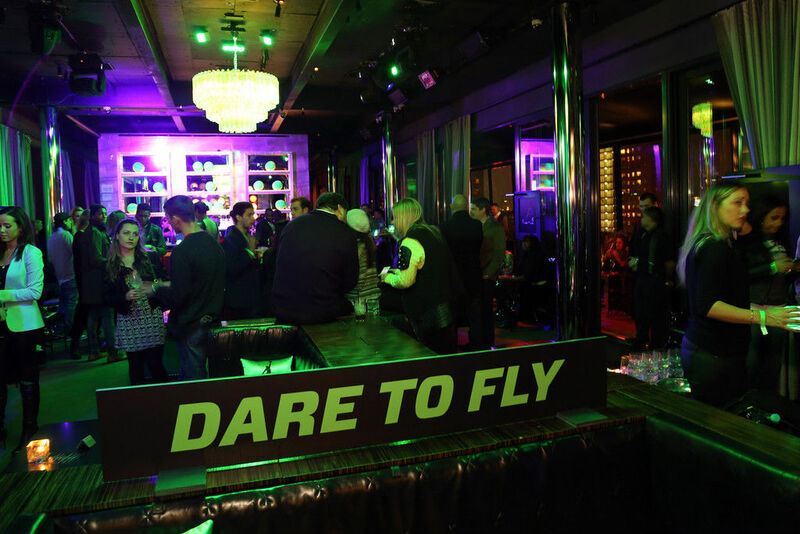 Check out some of the visuals from 'Dare to Fly' below.